Gino’s East has been in business for nearly 50 years, with few changes in its daily operations process. The famous eatery has been working toward revamping its overall operations, with a goal of freeing up management’s time to help improve day-to-day tasks, as well as save money. Gino’s needed a powerful POS solution that would help optimize processes, reduce employee errors in order taking, track inventory better to reduce waste and use customer data in order to create effective marketing campaigns. Handling these tasks manually was not a cost-effective or realistic option. 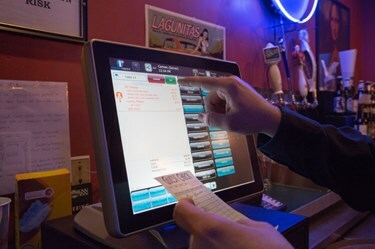 A new POS system also would have to be cost effective, seamlessly transition into the restaurant’s current environment and be easy for staff members to learn and use. Please log in or register below to discover the solution and results.